That’s right. 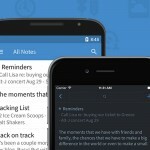 Handle has just released a to-do app, an email app, and a calendar app in one. 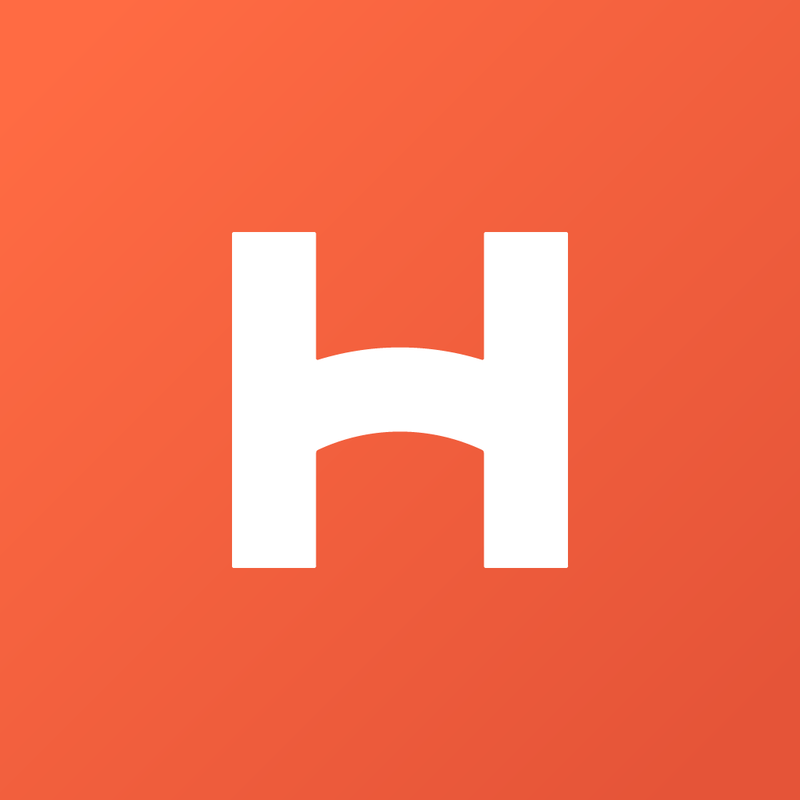 Also called Handle, the all-in-one app seeks to help you keep on top of important matters in your life by combining your to-dos, emails, and calendar events, and presenting them in one place that makes them more manageable and actionable. Handle has an integrated task management layer along with separate sections for calendar and email, which you can link to your iOS Calendar and accounts on Gmail, with support for Exchange coming soon. The app lets you organize and prioritize your to-dos, and even group long-term to-dos into projects. With Mailbox-like swipe gestures, it also lets you manage emails and act on them by turning them into to-dos or calendar entries. Furthermore, it enables you to set contextual reminders on important tasks based on time or location. Handle is available now on the App Store for free. It’s compatible with iPhone, iPod touch, and iPad running iOS 7.0 or later. Syncing between devices for Handle is handled through Dropbox. Handle also works with a Chrome extension called Handlebar to let you send actions to your desktop, as for tasks that require heavy keyboard or mouse use. 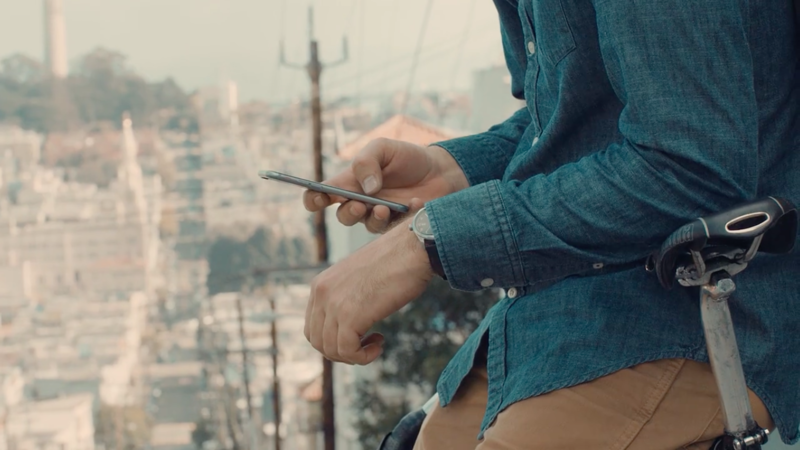 See also: Shifts is a calendar app designed specifically to help keep your work schedule in check, Complete your tasks by sharing them through this new to-do app for iOS, and Mindsense teases its latest email client for iOS, Mail Pilot 2 in a new video.